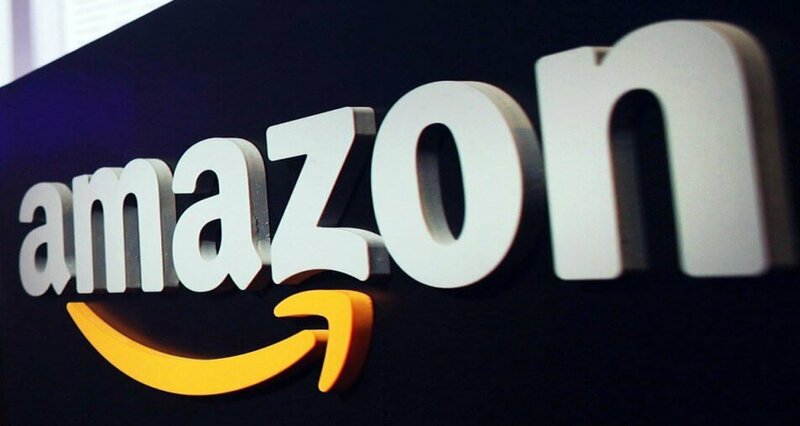 Amazon India has tweaked its return and refund policies for electronic products. In accordance with the changes made in the policies, the e-commerce giant will no longer offer a refund on electronic products such as Laptops, Monitors, Desktops, Camera Lenses, and Cameras. These electronic products (purchased after May 11) are only eligible for replacements, not refunds. As explained by Amazon, if a customer receives a damaged product then he/she can easily claim for a replacement right away. The electronic items must be claimed for a replacement within a time period of 10 days from the delivery date. For refurbished products in the electronic goods segment, Amazon will provide a refund if claimed under 10 days from the purchase date. The company, however, has not clarified its policies in case of lack of a replacement for a defective product. Interestingly, Flipkart also follows the similar refund and return policies. It goes for a refund for a product in case of lack of a replacement. A few months ago, Amazon changed its return policy for the smartphones, which barred buyers from returning the product unless it is damaged, defective, or missing. The change in the return policy had been made to put a stop on buyers who were buying products to check it out and returning it without a solid reason. Amazon believes that these tweaks in the policies would protect the buyers and sellers both. Indian buyers abused it, so they stopped. I hope they can bring it back via Amazon prime. Started showing their colors now….